Information can be provided on the Punjab Police helpline - 181, officials said, adding the identity of the informer will be kept a secret. 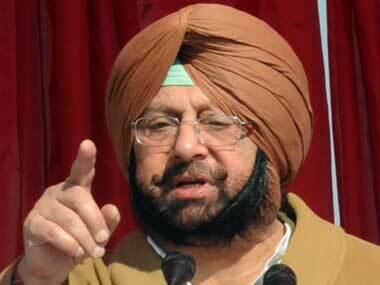 The chief minister will visit Amritsar later in the day, officials said. 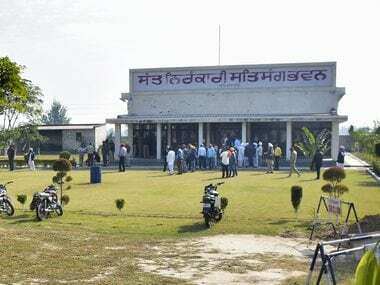 Three people were killed and 20 injured after a grenade was lobbed at a religious gathering on the outskirts of Amritsar in Punjab. 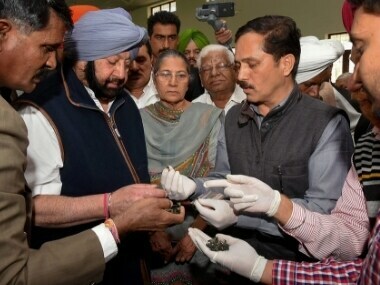 Amarinder Singh announced Rs five lakh compensation to the family of the dead and free treatment to the 10 people injured in the grenade blast at Amritsar.